THROUGH OUR EYES: Angelina's Mom Liked Brad. 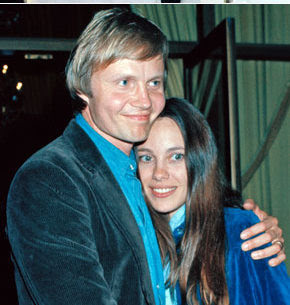 Angelina Jolie's mother Marcheline Bertrand passed away on Saturday after a long struggle with cancer. US Weekly Magazine is reporting that Marcheline felt that Angelina was finally in a stable relationship with Brad Pitt, which made her very happy.